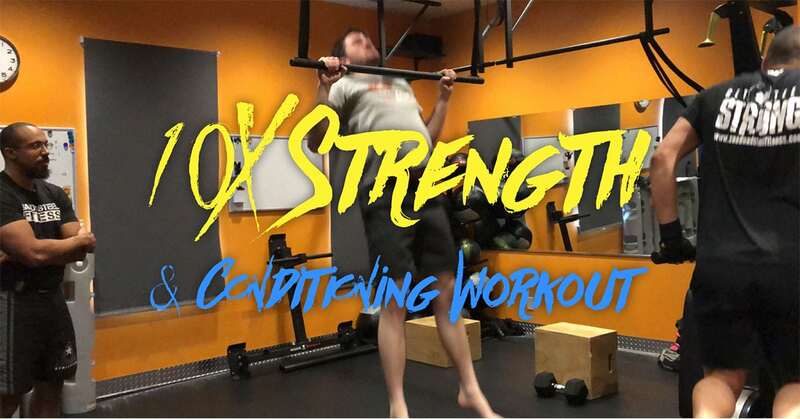 10X is a Strength and Conditioning Workout which we scaled for beginners, intermediate, advanced, and expert level athletes. 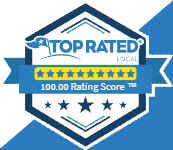 If you are looking for a gym that you can workout twice a week to get you strong and into great shape… you’ve come to the right place. Find out who won our January 10X Competition.